Metal is like just about any other material you can use to build things. For some reason, it seems that building/fabricating materials have tolerances that are sometimes drastic. While a 16th or a 32th may not sound like much of a difference, in precision fabrication, those tolerances can throw everything off. Even when not dealing with precision fabrication, understanding that there is a difference between what the material is called, and what it really measures out to be, can mean the difference between a good result or not. 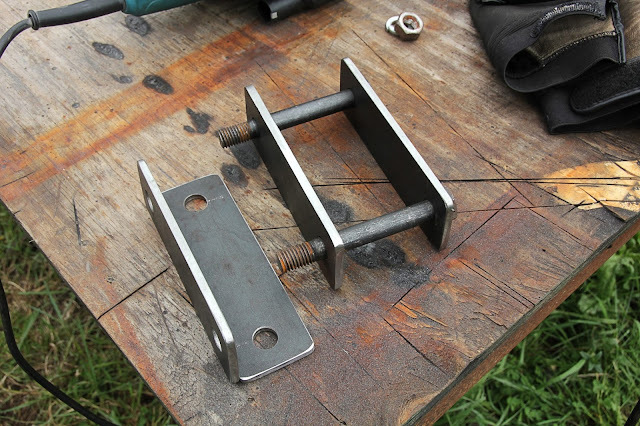 So, today... We'll go over a few things you need to know before starting to work on your next flat bar/stock project. Just check out the video below and see what you can learn. If you like the episode, don't forget to share and like it.